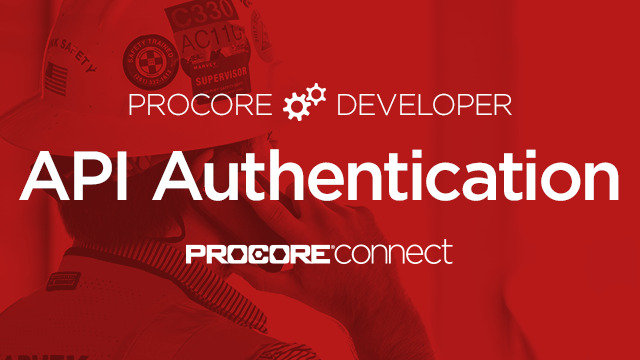 This course is designed to give you an introduction to using OAuth 2.0 as the framework for authentication with the Procore Connect API. The high-level aspects of OAuth 2.0 are discussed, along with content designed to give you insight into how you can effectively implement OAuth 2.0 based authentication. We realize that most users will not have the ability to complete all of the training modules in a single session, which is why we've designed a flexible and modular course where you can learn at your own pace. You may complete modules across multiple sessions and resume your training at any time.